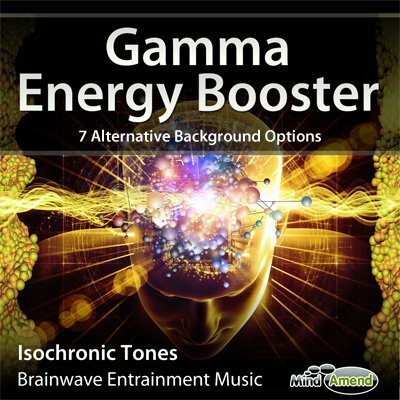 Use this session to quickly elevate your brainwaves into a high Gamma state. 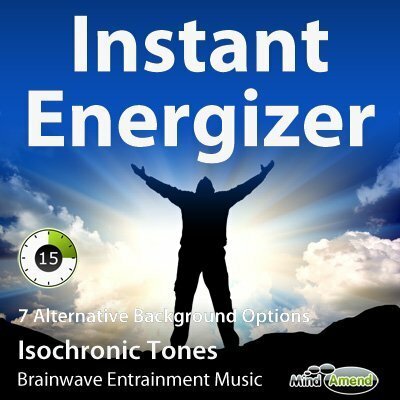 This will help get you into a highly energized, alert and motivated state of mind. 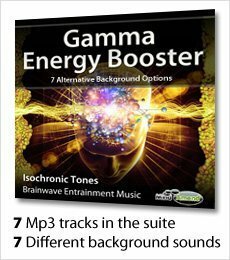 This track gradually builds with the beat frequency and pitch getting higher and higher, as the track progresses up to 40Hz in Gamma. 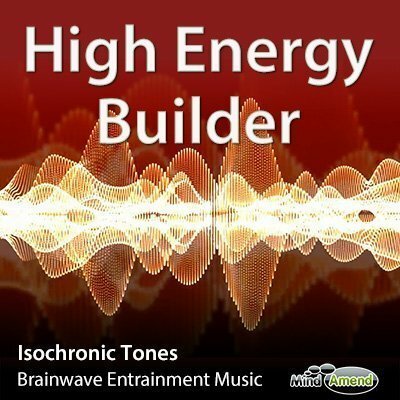 It's a very energizing track that can be used when you need a real boost of energy. 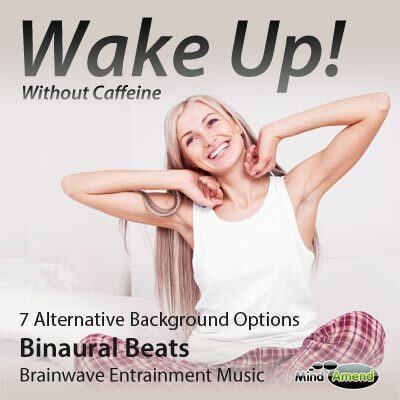 Your eyes can be open or closed during this session and can be used with or without headphones. 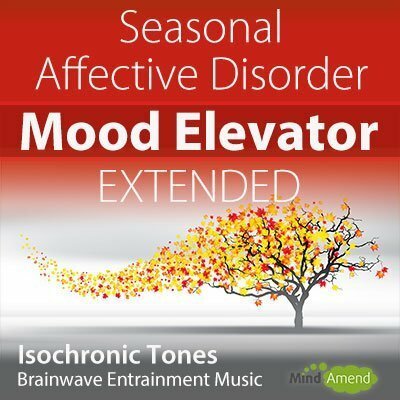 You can also listen to this session while running, working out, or performing a physical activity where you require a boost of energy.